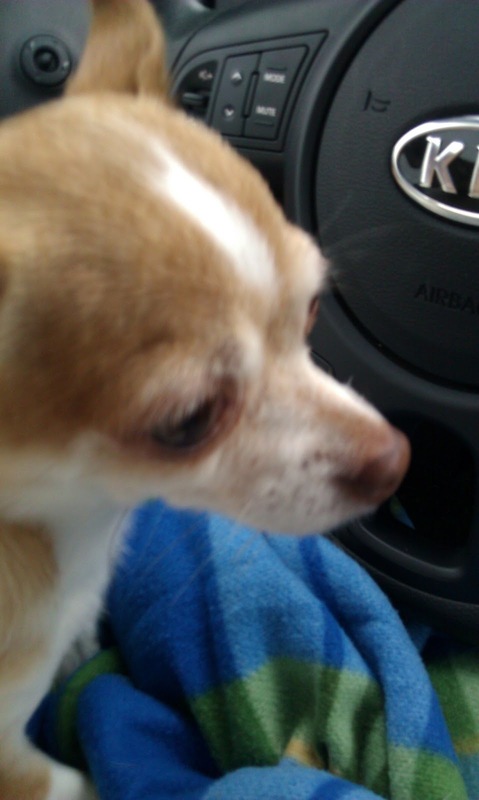 It was about two months ago now that Jer and I decided we would start looking into adopting a new chihuahua puppy. I started putting my feelers out there for a decent breeder, not wanting to have the same experience as we did with the breeder (if I dare even give that woman such a title) we purchased Venus from. I didn't have much luck finding a breeder close to us, so I ventured on to Craigslist. Granted that is how we found Venus, but I thought if I posted an ad for a breeder to contact me with info about them, or a professional website they have with info about their pups I would be better off than just contacting random posters with puppies! I specified that we were looking for potential litters being planned for a year or so out, so we could prepare for a spunky little pup again. It was about a week later that I received an email. It was from a breeder, but she was becoming more busy with her family and now attending college, so she was wanting to find new loving homes for some of her breeding females. She sent me some info with pictures and my heart just melted. 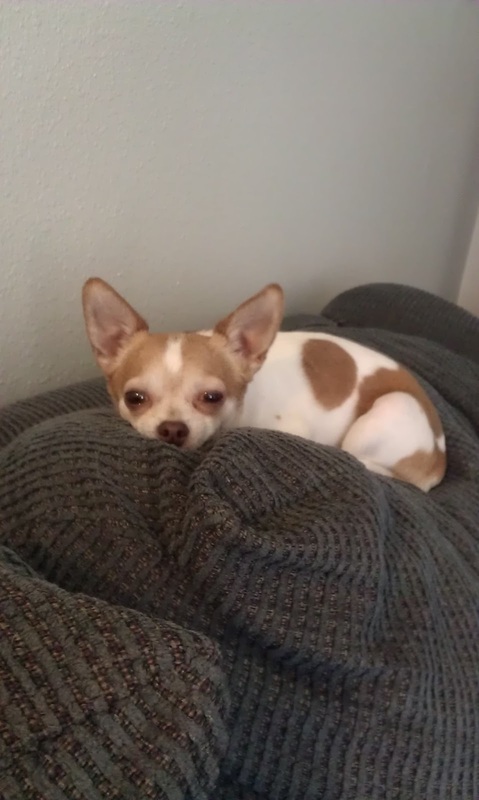 Ocean is almost six years old, and has had several litters, but she looked young and loved. I called Jer (since he was on the road at the time) and we talked it over, and decided this would be a nice route to go as well, giving a new home to an older darling. I packed Gabe up in the car and we headed out to meet her. I instantly fell in love! 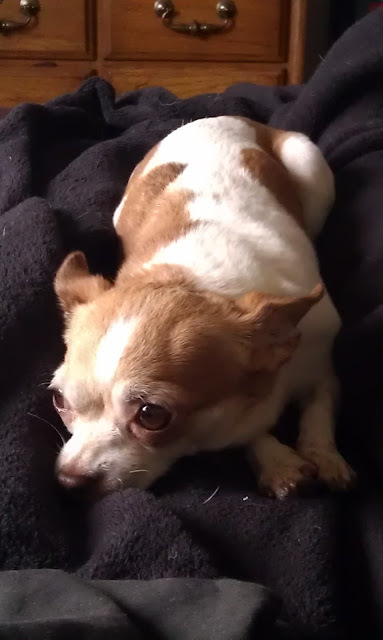 We visited for about five hours, playing with the nine chihuahuas she currently had left, and decided we would take Ocean home and give her a trial for a few days to make sure she would adjust ok and that she would "click" with Venus. Let me tell ya, I had no idea Venus could ever be accepting of anything. One yap out of each of them, and they were off playing like long lost best friends. I wish she would accept Gabe that easily. Two years after we brought him home from the hospital and she still grunts and runs away when he tries to sit by her on the couch lol. Her first night here had me worried for a while. I started to look her over more and found a bald spot on her side (later to find that it was probably from vaccines) and that all of her teeth were covered in a thick brown tartar and some of them were loose. I started her on PetzLife and started seeing a small improvement right away. Her teeth are looking better, and while we've struggled to find a vet willing to work with us to save as many teeth as possible, we are having her put under to remove the teeth that are too loose this summer. Something else that all of our family has noticed was how much her coat has changed. When we switched her food from what the breeder had her on to what we currently feed Venus, her coat changed from rough and wiry to soft, thick and fluffy. Ocean has fit in with our family very well. After that first worry-some night she warmed up to all of us, and we couldn't imagine our lives without her now. We're so happy to have found her! 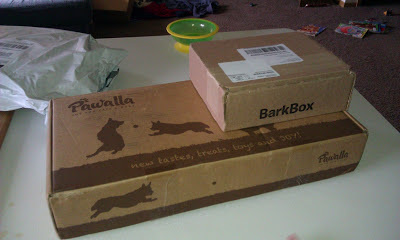 You've heard of BarkBox, but have you heard about Pawalla? Pawalla is the first monthly subscription for pets, that's right, not just dogs, but cats can join in the monthly fun and spoiling too! Pawalla gives you many options when setting up your subscription plan. 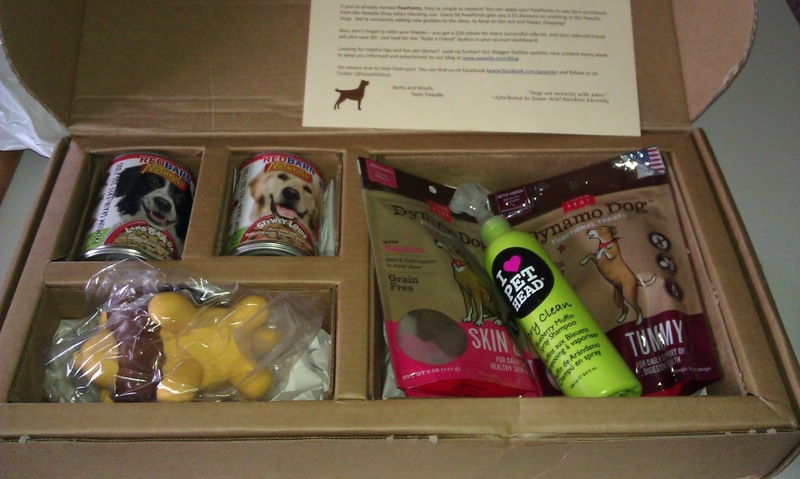 You start by picking the size of your box (mini or deluxe), then you fill out your pet profile. 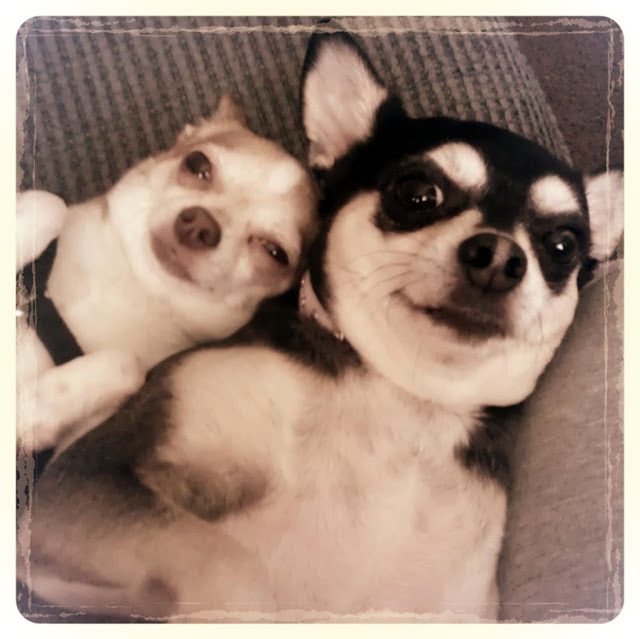 Your pet profile will ask you what kind of pet you have (dog or cat), age (0-12 months, 1-7 years, or 7+ years), and size (less than 25 pounds or more than 25 pounds). Pawallas' products are picked by a pet nutritionist to ensure they are both safe any healthy. All treats, chews, and canned foods are sourced from the USA. Pawalla strives to make sure the consumable products in their boxes are natural and organic products. Toys and grooming products are sourced worldwide. We received a 13oz can of both Stewy Louie (beef) and Lamb-Baa-Da (lamb). Because of Oceans' teeth, she is on a wet food diet, which was a big reason why I choose the deluxe box (canned food is always included). Both flavors were a huge success and we've added RedBarn into our can rotation. 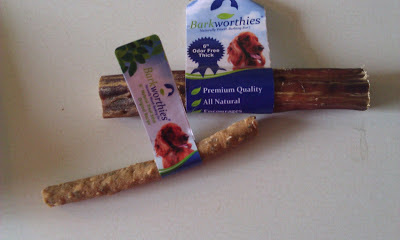 We received a 5oz bag of both the Tummy (pumpkin and ginger flavor) and Skin & Coat (salmon flavor) treats. These treats are grain free, gluten free, all natural, and wheat/corn/soy free. Ocean was kinda picky with these, but Venus loves them. They were a little long so I cut them in half, and now they are perfect size for her. I love that they actually have a function besides just being a tasty treat! I was overjoyed when I saw this lime green spray bottle in the box! Dry Clean is a Blueberry Muffin scented spray shampoo that I used to buy when Jer and I were in the semi and Venus was still a puppy. Boy did this take me down memory lane... 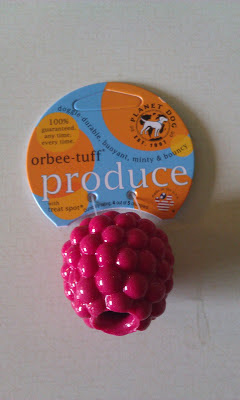 This spray makes the dogs smell so fresh and yummy. It's not sticky, it dries nice, and it's super convenient to use! We received Lily the Lion in our Pawalla box. These toys are made in the China out of all natural latex. It's nice and squeaky (which Venus loves) but it smells like a rubber balloon and unfortunately for us, Jer is allergic to latex, so this toy is only allowed out when he's going to be on the road for the whole week so we can put it away a couple days before he comes home. Overall, I absolutely loved this box. 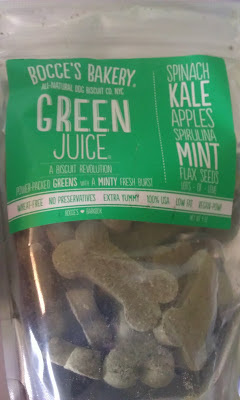 I'm taking a break from the subscription to purchase a couple different things for the dogs, but I plan to continue this monthly box in the near future, and would recommend it to anyone with a dog or cat. You can connect with Pawalla on Facebook, Twitter, Google +, Pinterest, and YouTube. Who doesn't love to spoil their pets? Right, I didn't think so... That's why I was so excited to hear about a subscription that allows you to receive a surprise assortment of treats and toys right at your front door every month! Maybe you've heard BarkBox mentioned on the web, or maybe in a magazine, but maybe you had no idea such a thing existed at all! Each box contains 4-6 treats, toys, or hygiene products. Treats are sources from the USA and Canada. Chews can come from the USA, Canada, South America, Australia, and New Zealand. Toys and grooming/hygiene products are usually sourced from the USA, but exceptions are made here and if an item is deemed safe by their testers these items can come from anywhere in the world. 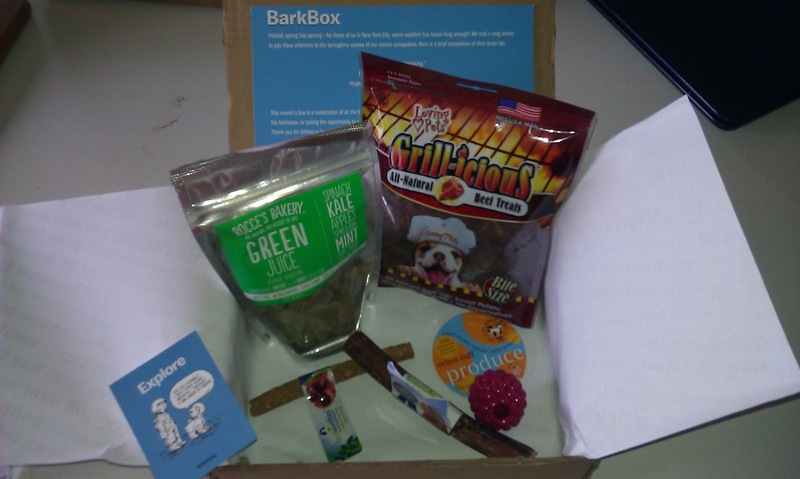 BarkBox is a monthly subscription that comes in three different plans: monthly, six months, or one year. All plans are paid for up front, but monthly you are billed by month. The items you receive are based on the size of your dog. BarkBox allows you to choose the size that best suits your furry pal by small, medium, or large. The natural treat stick was a huge hit with Venus. It actually only took her less than 5 seconds to chow down the whole stick. I originally gave it to Ocean, but Venus somehow ended up with it lol. The only downside was that it was far too much grain at one time for Venus, so she looked like a furry tomato for the rest of the day. This was the biggest item out of the box! Popularity wise that is... Both the girls loved this stick. I have to admit, after all the chews we've gone through with Venus, this one really had almost no odor at all, which I loved! This is a cute toy that I've actually wanted to try for a while now. It really does smell like mint, it's small, soft, and the treat hole is a nice idea, but Ocean wanted nothing to do with it and Venus was only interested for the first hour or so it was here. All is not lost though, since the dogs won't play with it, Gabe has claimed it as his lol. I am sad to report that these are the biggest flop out of everything we received. The bag says "bite size" but these are not bite size for a dog 25 pounds or under. Maybe for a medium dog, definitely for a large dog, but they are too big and way too hard for the girls. 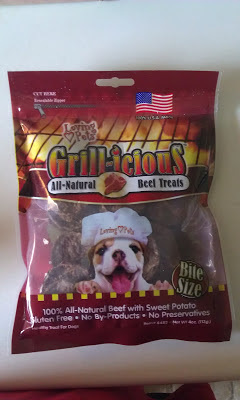 I was really impressed because the only ingredients in these treats are beef and sweet potato, but alas, they are just not a small dog treat. Venus will eat them if I cut them up into quarters and soak them in water for a bit. Overall, I think the BarkBox is a good value. If you're unsure about the price, remember that they also donate 10% of the cost of your BarkBox to a local shelter or rescue! 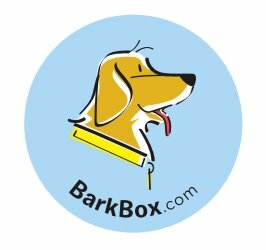 You can connect with BarkBox Via Facebook, Twitter, and Pinterest. 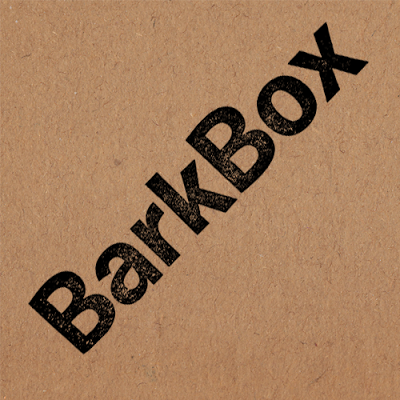 If you'd like to try BarkBox for yourself, please use the following link to receive $5 off your first box!